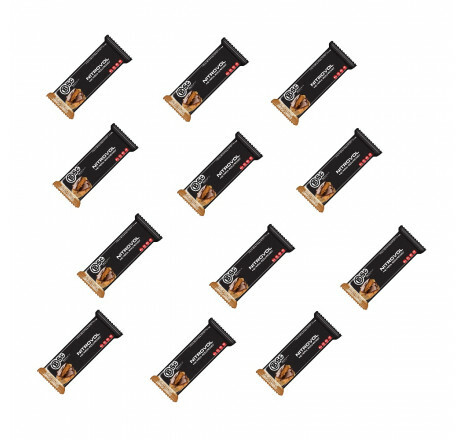 A massive 27g worth of BSc specialised muscle building proteins is coated with additional layers of peanut butter/choc coffee, nuts and high protein milk chocolate creating the most delicious health conscious bar you’ll ever eat. 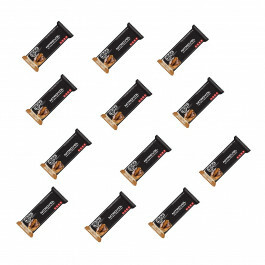 Nitrovol Protein Bar is made up of muscle building Aminos Creatine, Leucine, Valine, Isoleucine, Arginine and L-Glutamine. These Aminos make Nitrovol perfect for anyone wanting to build lean muscle through a delicious tasting snack. The NitroVol bar has undergone over 2 years of extensive research to provide the best tasting nutritious bar available on the market. 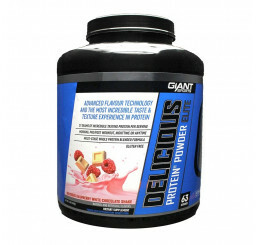 Liquor, Soy Protein Isolate, Lecithin, Polyglycerol Polyricinoleate), Humectant (Glycerol), Polydextrose, Peanuts, Water, Glucose Syrup, BSc Amino Blend (Creatine, Glutamine, Leucine, Isoleucine, Valine, Arginine), Canola Oil, Flavours, Soy Lecithin, Mineral Salt, Colour (E102, E155, E133), Sucralose. 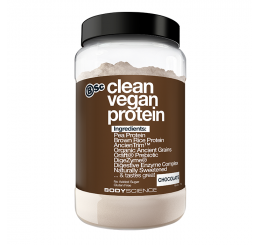 Product contains Wheat (gluten), Milk, Soy, Peanuts, Tree Nuts and Sesame. Store in cool, dry conditions below 25C. Not suitable for children under 15 years or pregnant women. Should only be used under medical or dietetic supervision. Not suitable as the sole source of nutrition. 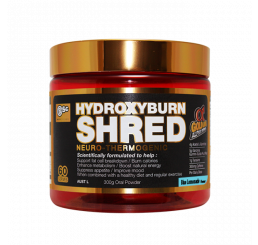 Consume in conjunction with an appropriate exercise program and healthy diet.